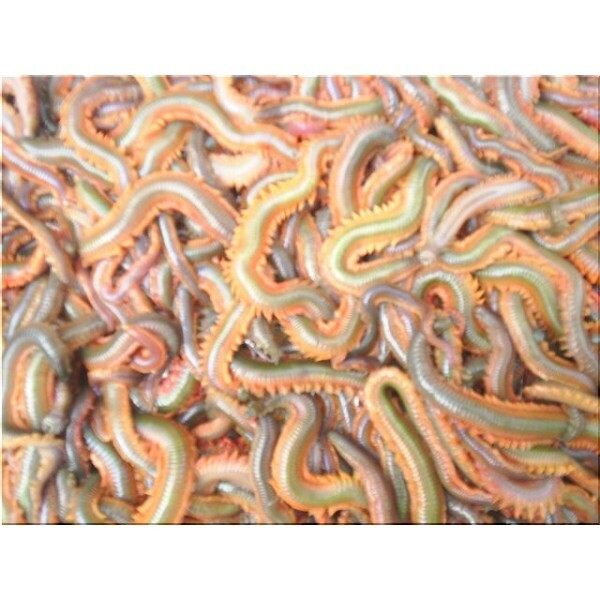 Ragworm is a very popular bait throughout the summer months. It is a very attractive bait and is most productive when fishing in clearer waters. It is normally red/ green in colour. Our Ragworm is sent in a special sea peat which is collected locally. This sea peat allows the worms to survive in it for up to a week, so long as it is refrigerated. 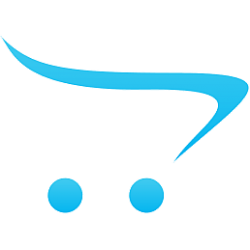 The ragworm can be bought by weight or by number. Ragworm are ideal to use when fishing for Bass and are very lively once put onto the hook. If you prefer a slightly smaller worm instead of the large king rag, then this is the best option for you, as we send the smaller worms out by number instead of by weight.